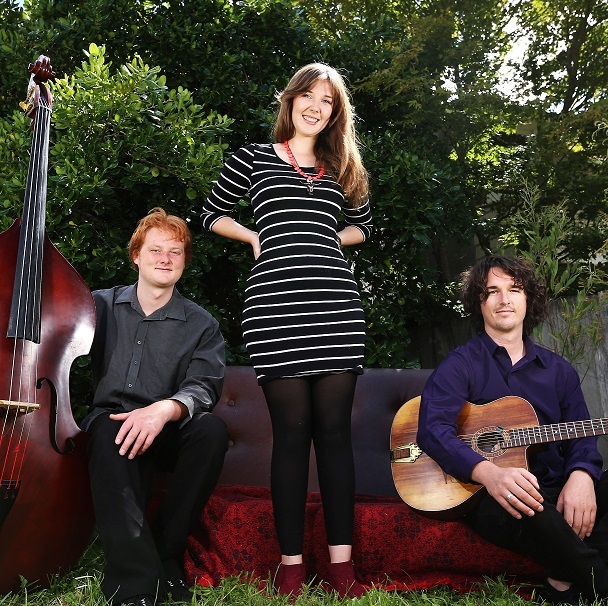 Tasmanian jazz guitarist, performer and composer Harry Edwards plays with several Hobart based jazz bands. 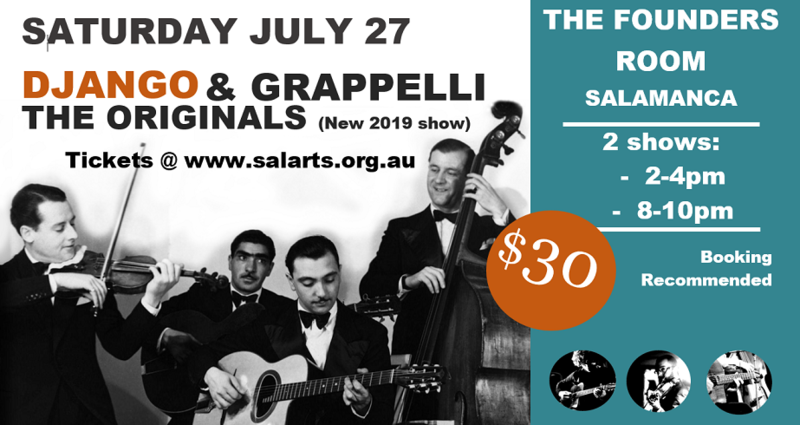 This includes original compositions ensemble the Harry Edwards Trio, gypsy jazz trio-quintet Django’s Tiger, modern jazz double bass and guitar duo Isaac & Harry, soul and ballads duo Ani & Harry, and Sinatra-era ensemble the Jane Morris Trio. These bands perform regularly throughout the state and mainland Australia. 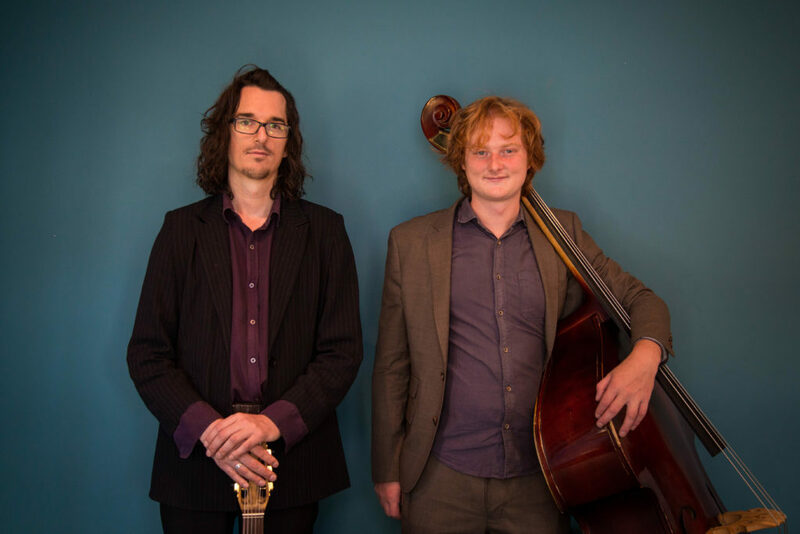 Harry has performed at numerous jazz festivals including OzManouche, Devonport Jazz Festival, Clarence Jazz Festival, and Hot August Jazz Festival. He is also a regular entertainer at local hobart venues and events such as MONA, Dark MoFo, and the Taste of Tasmania. Harry holds a Bachelor of Music from the Conservatorium of Music, Hobart. 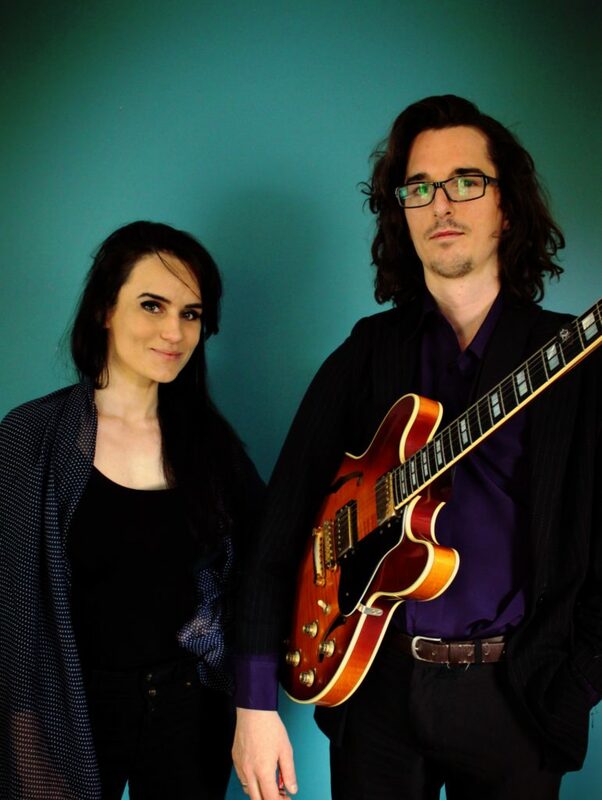 He has also studied gypsy jazz guitar in Europe and the United States with several of the worlds leading contemporary Jazz Manouche guitar players. Harry maintains a regular practice and transcribing routine on his instrument. Harry’s two main focuses as a jazz guitarist are writing original music, and performing. Composing original instrumental jazz music has become a staple of his daily music practice, and Harry enjoys working with and writing for varied instrumentation, including guitar, violin, double bass, and accordion. In 2015 he released his debut album of original jazz music with the Harry Edwards Trio, largely inspired by his time spent studying in Europe in 2014. The album features Isaac Gee on double bass, Felicity Lovett on rhythm guitar, and Harry on lead guitar. 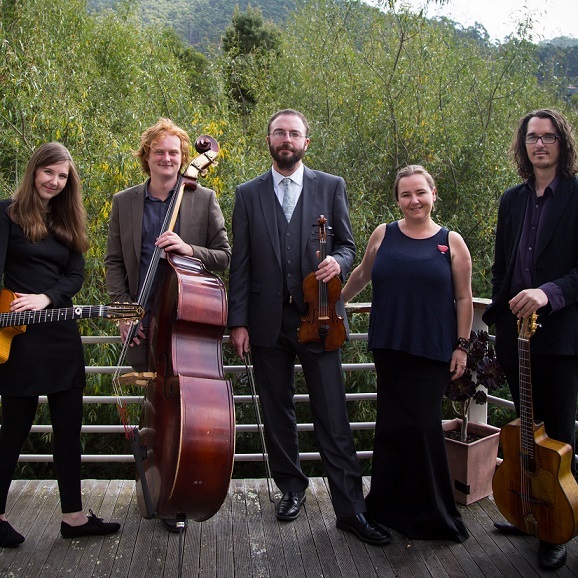 Harry is also a teacher and runs a popular online gypsy jazz guitar school at www.studygypsyjazz.com, where his focus is on producing online gypsy jazz video courses that are accessible for newcomers to the gypsy jazz guitar style. 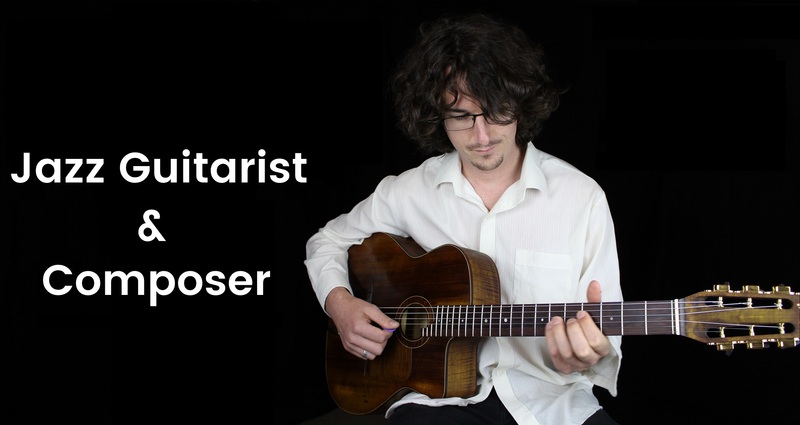 He has produced several gypsy jazz e-books and backing tracks to aid his students in their study. Harry also teaches guitar privately from his home in Hobart, Tasmania.